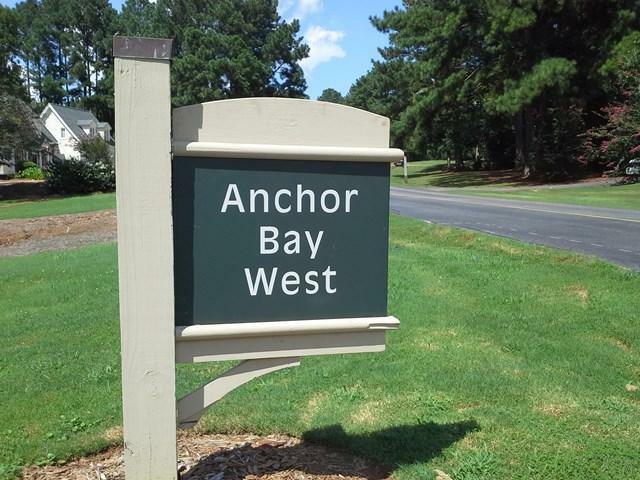 Looking for an affordable home site in the Landing neighborhood? 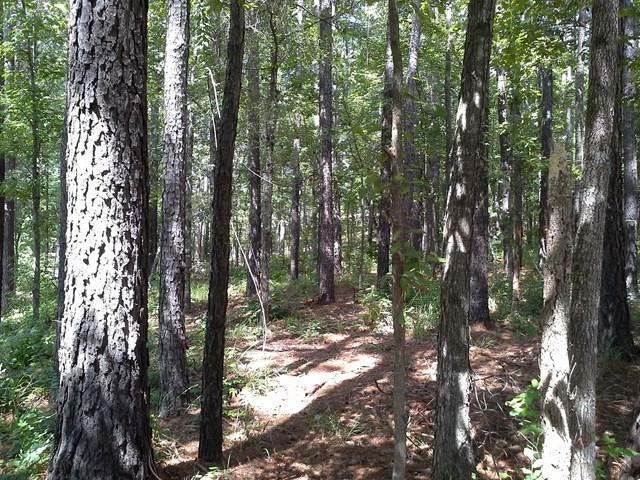 This is a unique opportunity to build your dream home in one Lake Oconee's most prestigious neighborhoods. 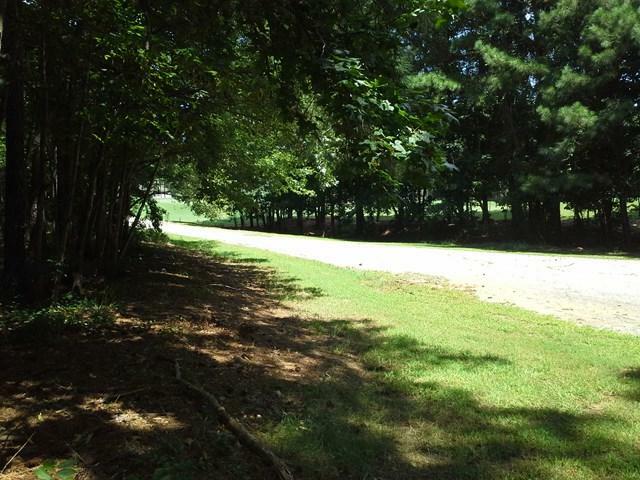 Situated in a wonderful private setting, this wooded lot is nearly a half-acre in size and borders a quiet scenic pond. 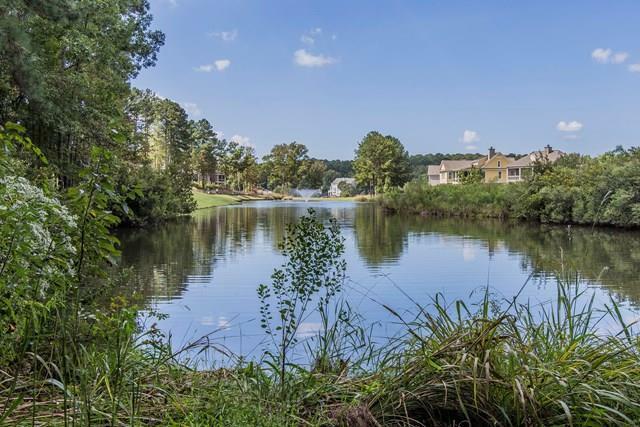 Property is located just a short distance from all Landing amenities including golf course, marina, clubhouse, fitness center, pool and tennis courts and just a few miles from Lake Oconee Academy.Owner financing considered A golf membership is available. Come see it for yourself!